PRAXIS - "FROM THEORY TO PRACTICE"
You will find the quality second to none. "Simple is Better, Better is Better Too"
Quality and Value are the most important features in precision Wire EDM tooling today. 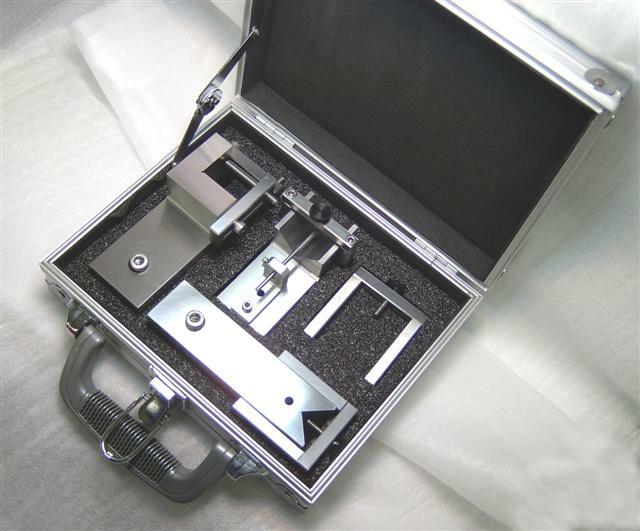 If you buy Wire EDM tooling or workholding vises, clamping or fixtures and the workmanship is anything less than the precision standards that your Wire EDM is capable of, you have reduced your own workmanship to lowest common denominator, that of the sub-standard tooling. In this economy, you cannot afford to buy junk, it is that simple. 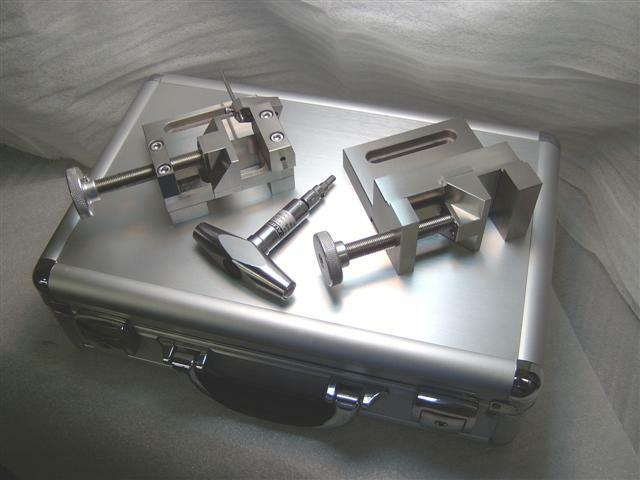 If your EDM work is typically high precision you need reliable, repeatable tooling. Praxis tooling is made from high quality 420 stainless steel, heat treated and cryogenically frozen to exacting specifications for the best possible molecular stability of the tool. It is then ground within precision tolerances and guaranteed to perform within stated tolerances. All Praxis Tooling is made in the USA, on site at the Praxis facility. Praxis Wire EDM tooling takes the place of as well as works in conjunction with Euro brands at a competitive price. There are applications Praxis simplifies that would require time consuming set-ups using other tooling brands. Praxis also makes custom made fixtures for your applications. For a quote, more information or to send a print or dxf file just email here. Wire EDM Tooling Designed by a Journeyman Tool & Die Maker with over 25 years practical experience. Wire EDM tooling and workholding should be practical, reliable, as well as aimed towards the main goal of problem solving. We feel the Praxis line of Wire EDM Tooling has met these criteria. There are many ways to solve problems. At Praxis the approach has been to maximize productivity and simplify the process while maintaining high precision. Wire EDM tooling over the years has taken on a "highly engineered" track. While many applications utilize this approach, in many cases some very basic precepts have been left out of the equation. We all have to find efficient ways to do our work, and everyone wants the best quality for their dollar. All Praxis Wire EDM Tooling has been used in practical work situations and is tried and tested. No one wants to waste time, and certainly not waste money in this economy. You can buy "high tech" sounding or looking tooling and spend lots of money. You can also buy sub standard garbage that is available at blow-out prices. Finally you have another option, top quality, American made precision Vises, V-blocks, Compounds and custom Wire EDM tooling at an affordable fair price.